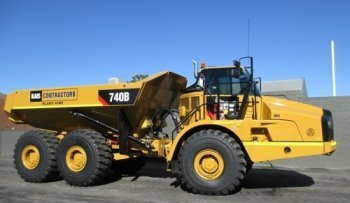 Kais Hire are the premium choice for hiring Caterpillar plant and heavy equipment in Western Australia and beyond. Because they are the best: world renowned for quality and reliability, and the only ones in the industry to offer 24/7 repair service, parts & maintenance, helping us to virtually eliminate downtime, meaning you will never be stuck on-the-job. Because all or our equipment is well-maintained and low houred, and our operators are - without exception – amongst the best in the industry, highly skilled and experienced.